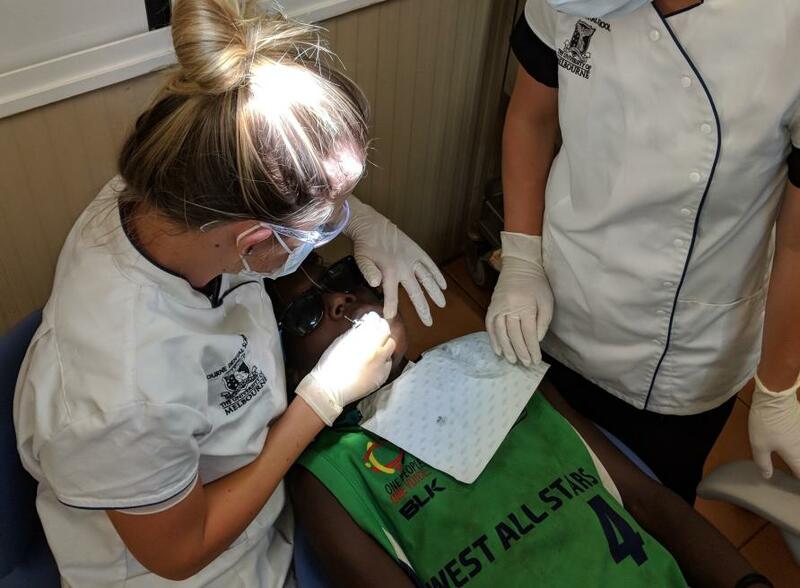 Sitting in a portable dental chair in a small community in remote northeast Arnhem Land, a young child is having fluoride painted onto his teeth. 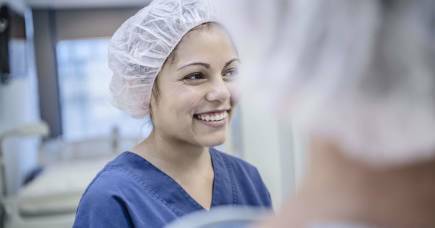 It will help prevent tooth decay in an area of Australia where there is no fluoride in the water and where it can be difficult to visit a dental practitioner. The person applying the fluoride, and checking the young boy’s teeth, is a University of Melbourne student on a four-week immersion program as part of her studies. 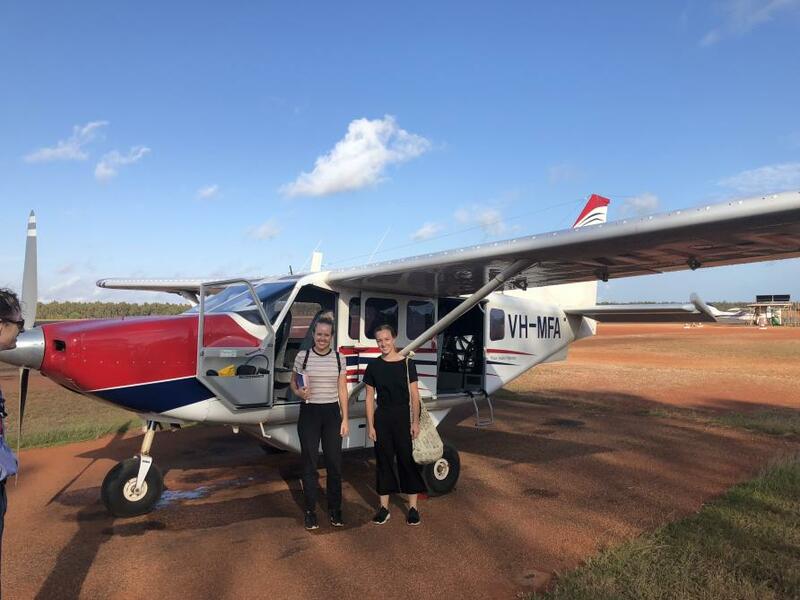 “Until you are up there, on country, it is impossible to understand the challenges and the complexities with regards to health,” says final year Bachelor of Oral Health student Laura James, who spent five weeks earlier this year working in the region. The Melbourne Dental School is working with Miwatj Health Aboriginal Corporation to tackle the issue of oral health in these remote communities. Together with the other community health providers in the region, they are working on an Oral Health Plan for East Arnhem Land. “The problem the local community has identified is that dental disease is up to four and a half times worse than in non-Indigenous communities,” says Professor Julie Satur, who leads the Melbourne Dental School work on country in northeast Arnhem Land. 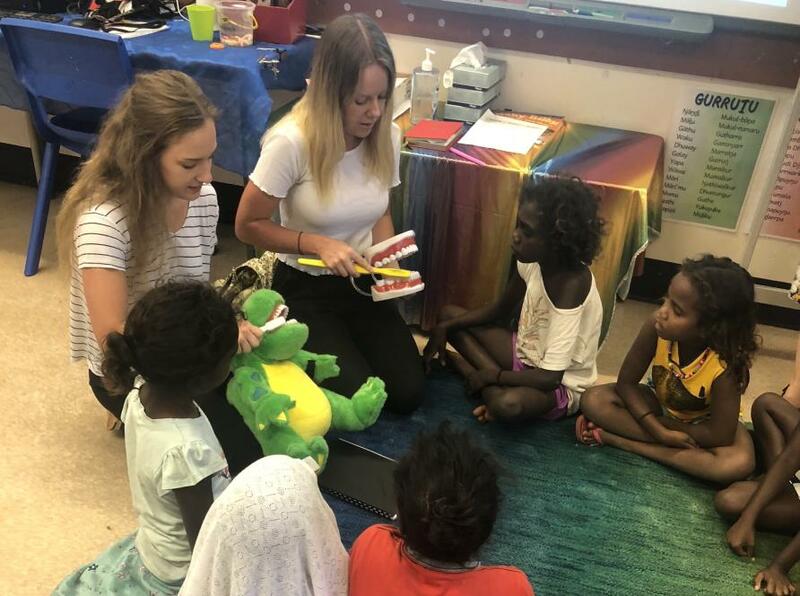 Laura James and her fellow students were based in Nhulunbuy and travelled to clinics and schools in remote communities across the region. “We were doing fillings and extractions but also prevention and health promotion, working with children from pre-school to grade six. And for some of these children, English can be their fourth or fifth language,” Laura says. Once they realised that language could be a barrier to oral health, the students decided to produce picture books, using their textbooks and images found online, which they laminated and took to schools and health clinics in remote communities. Professor Satur says access to dental care and a lack of preventive care is an issue for people living in remote communities. She says part of the University’s role is helping to bring together the services on offer in the region. It also includes contributing policy and research evidence to inform planning, bringing in students who can help with clinical and outreach dental services and boost service capacity, and providing support for locally driven research. “If we can get this plan working, there are things in it we can achieve – around health promotion, tooth brushing programs in schools, getting the water fluoridation plants running and thinking about how we shape our messaging to fit with beliefs that already exist,” she says. “You know, instead of imposing beliefs on people, how do we work with existing cultural beliefs and Indigenous knowledge to improve oral health. “A preventive approach, in my view, is the way to tackle this. It’s not going to produce fast solutions but I’m more interested in sustainability and having the community empowered to deal with the problem than riding in on a white horse and doing a heap of fillings and leaving town. That is not to say that providing treatment is not important – but on its own it is not enough. Professor Satur says poor oral health is related to systemic health issues including heart disease, diabetes, kidney disease and premature birth – both contributing to and making these conditions worse. But she says it can also be a social determinant. “Toothache will stop a child performing at school,” she says. 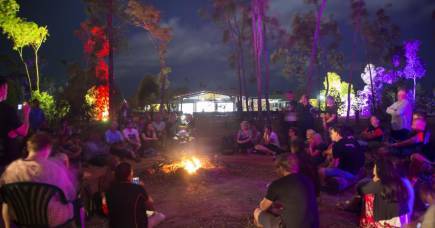 The University of Melbourne has a long relationship with the Yolgnu people in northeast Arnhem Land, which was formalised in 2015 through a partnership with the Yothu Yindi Foundation. The oral health project is one of several that have developed as a result of this partnership. 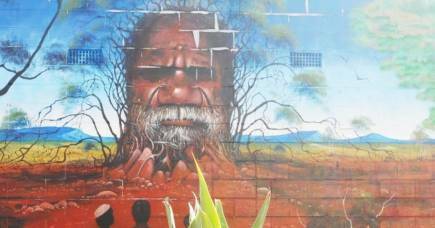 Professor Satur believes the importance of having students on country in Arnhem Land is twofold. She says it is important that they have the opportunity to understand local community perspectives on oral health, what they see as the problems and what they see as the solutions. “But I also want to make sure that we produce a workforce that cares about the gap in Indigenous oral health and wants to do something about it.